Although the housing industry maintains a shaky recovery after the 2008-2011 crash, many property owners are still struggling. Housing industry experts expect that a number of the assistance programs begun in President Barack Obama’s first term will either be continued or expanded in the next four years. 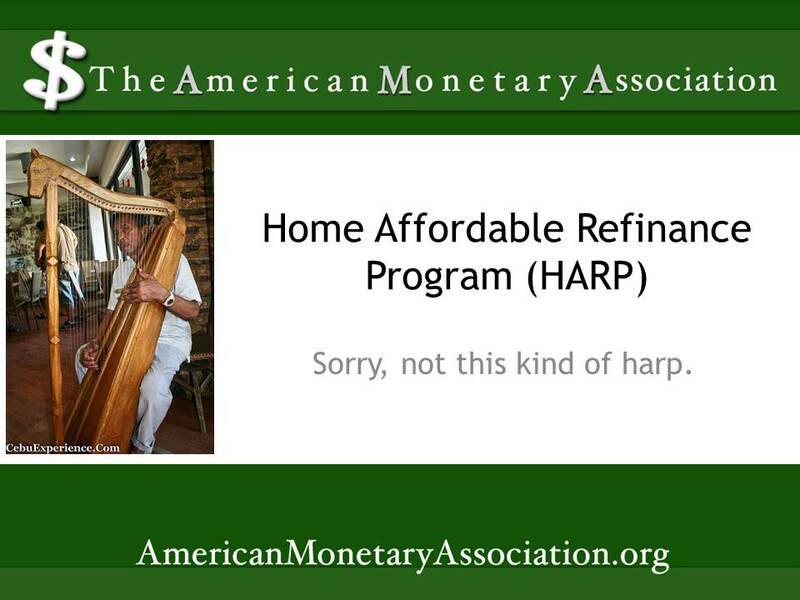 One of these is the HARP Home Affordable Refinance Program, designed to help struggling homeowners refinance their property and avoid foreclosure. 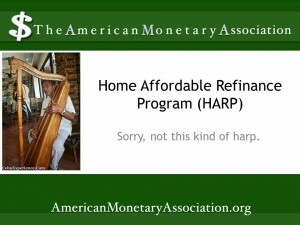 Now dubbed HARP 2.0, this government backed refinancing program is available not just to homeowners struggling to keep their primary residence but to income property investors as well. The primary mortgage type supported by HARP is the 30-year fixed rate mortgage recommended by Jason Hartman for income properties. Although adjusted –rate mortgages (ARMs) may also qualify under some circumstances, the program doesn’t work with jumbo mortgages or specialized types such as Alt-A or subprime mortgages. Mortgage payments must be current in order to qualify. Determining whether a mortgage is financed by either Fannie Mae or Freddie Mac can take some detective work. Many loans are ‘serviced” by secondary financial institutions such as Chase, Wells Fargo, or Bank of America – agencies that simply collect payments for loans backed by those government entities, rather than issuing loans of their own. Websites for Fannie Mae and Freddie Mac offer “lookup” forms that allow mortgage holders to track the origins of their loans.